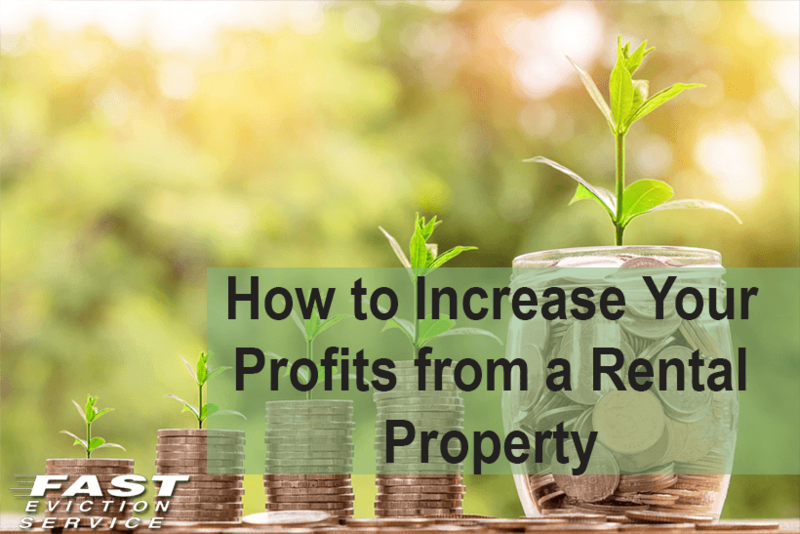 The main purpose of renting out a property is to make profit out of your investment but owing to the high interest rates as well as greater taxes, the profit margins do tend to become very low. And if the exercise is not profitable then there is no point continuing with it. However, not renting your property would be a waste of investment as well. The only way you can really increase your profits is by adopting cost cutting measures. There are many ways by which your costs can be lowered leading to a better profit margin. First of all, in order to increase your profits, you must learn to bargain hard while buying the property. This is the first step in cutting down on the investment and therefore increasing your profits. Never be in a hurry when buying a property. Take a look at least 50 properties before actually deciding or finalizing the one you like. This would help you compare and contrast and know the property’s real value. Once you will have an idea of the market, you will be in a better position to bargain. After you have decided which property to buy, you must carefully choose a mortgage company that will finance your buy-to-rent property. Even if you only get half a percentage of reduction in the interest you will be able to save a lot at the end of the day. To save more money, it’s important that you do not hire a property management firm when searching for a tenant. If the agents provide you with tenants, they will charge you as much as 8% to 12% of the rent that will be paid by your tenant. This is a high percentage and you can easily avoid paying it by searching for a tenant yourself. With the internet these days, finding a reliable tenant isn’t that hard a job anymore.